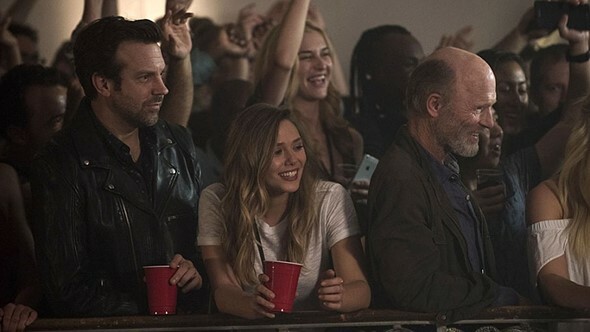 Netflix purchased the rights for the upcoming movie Kodachrome in September 2017, and today it just released the film’s 2. 5-minute trailer. The movie is a story that’s centered around the final days of Kodachrome film.